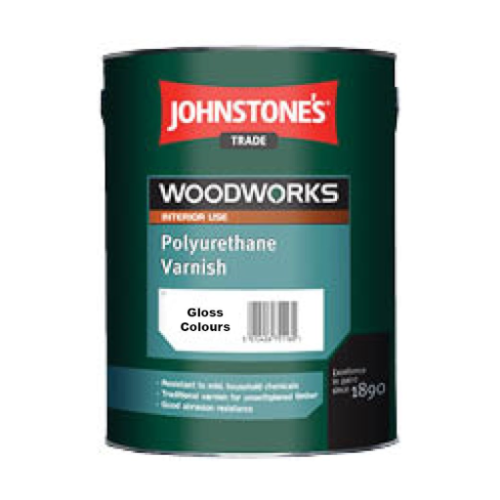 See our colour charts for ideas! 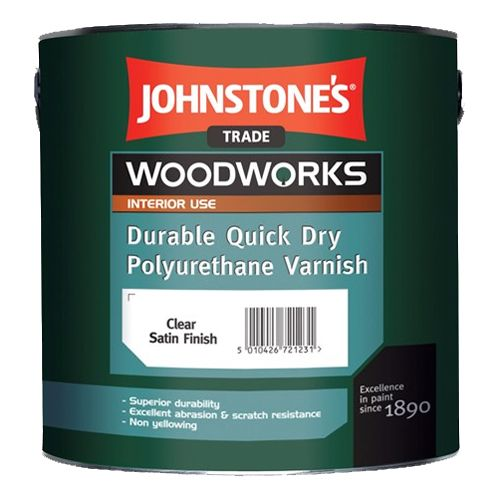 Customer review: "Two coats now applied by brush and our new internal doors have a great finish. 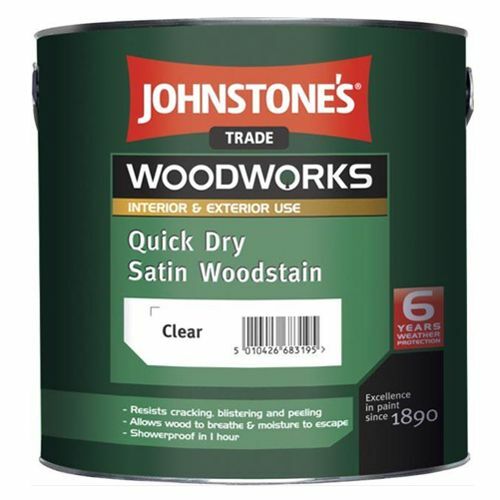 Very happy with the product and the service received." 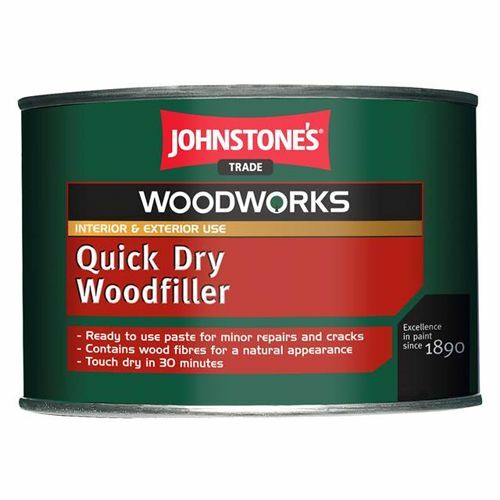 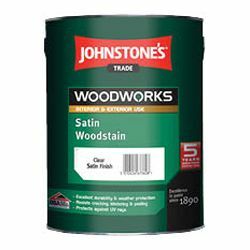 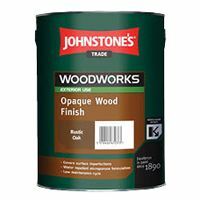 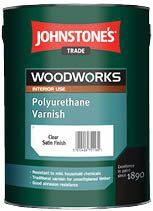 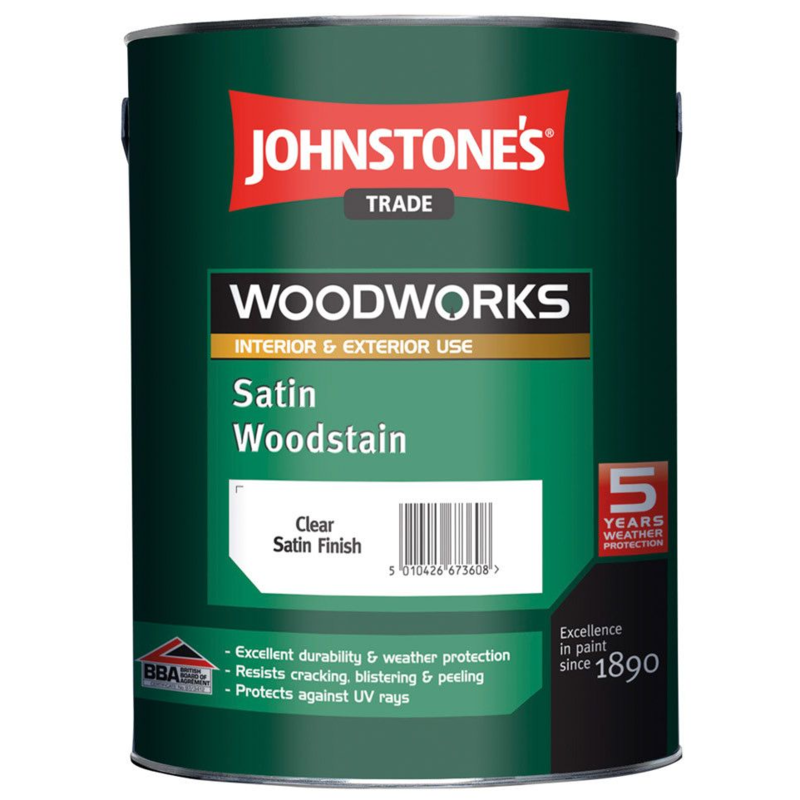 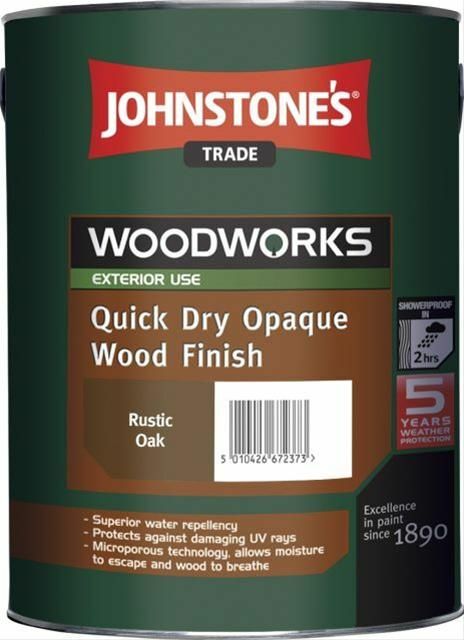 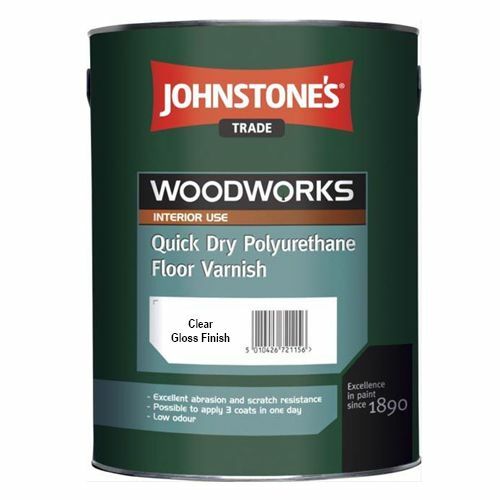 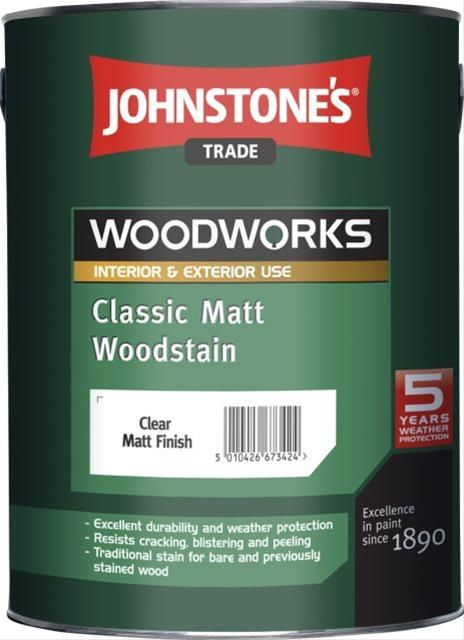 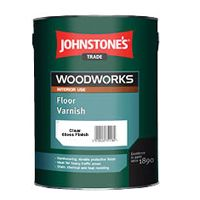 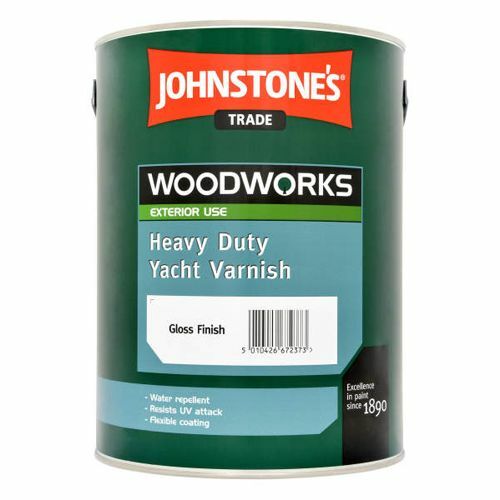 The Johnstone's Trade Woodworks range contains excellent products for protecting wood and keeping it looking great. 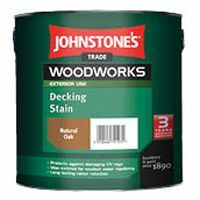 There are coatings for interior and exterior use, with numerous colours and finishes to offer customers plenty of choice when it comes to decoration.